Recent efforts to boost the country's hard and soft infrastructure are expected to encourage greater foreign investment and stronger economic growth. 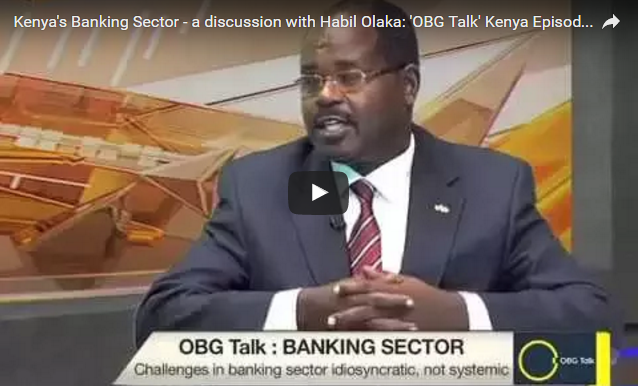 The first segment of OBG Talk -- aired in collaboration with K24 TV -- quizzed Habil Olaka, CEO of the Kenya Bankers Association, on some of the recent struggles the sector has faced and what regulators are doing to improve overall stability. 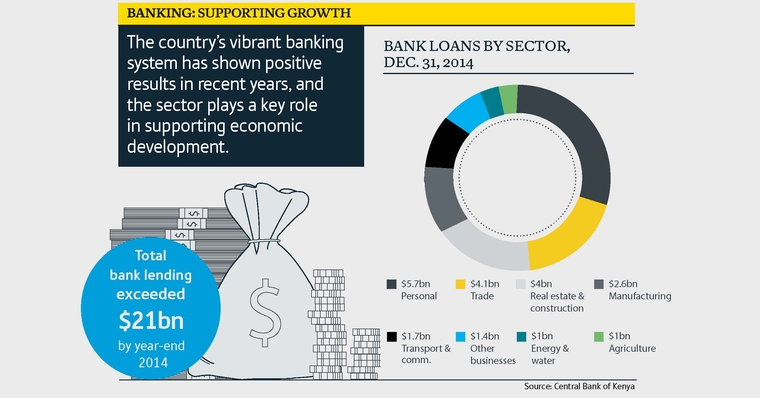 It also explored some of the sector's recipes for success, particularly in terms of financial inclusion, and how other countries might potentially benefit. 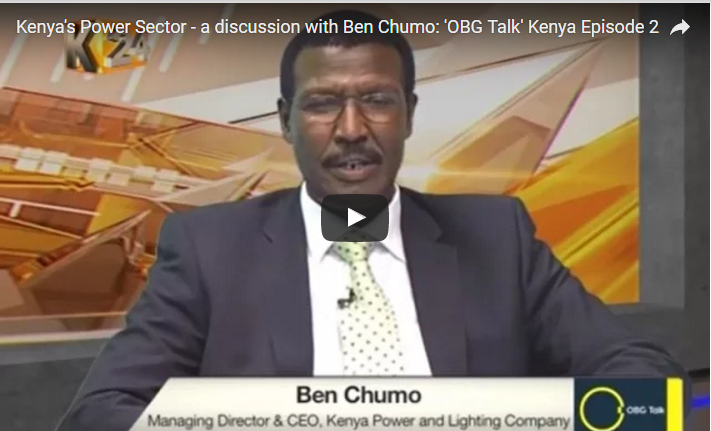 This segment of OBG Talk – aired in collaboration with K24 TV – quizzed Ben Chumo, Managing Director and CEO of the Kenya Power and Lighting Company (KPLC), on the progress made towards universal electricity access through the electrification of rural areas and last mile connectivity. It also explored some of the sector's challenges and opportunities, particularly in terms of reducing tariffs for households and industrial consumers, as well as the role of the private sector in energy provision.